American Roulette affords readers a never-before-seen view of the culture of gambling. This insider story is a window into the hidden world, intriguing personalities, and tense situations encountered by Richard Marcus as he, along with several of the world's greatest casino cheaters, travel to Las Vegas, London, and Monte Carlo pilfering large sums of money by performing sleight-of-hand magic tricks with gaming chips. American Roulette will fascinate not only those who casino-gamble, but everyone with a little larceny in their heart. 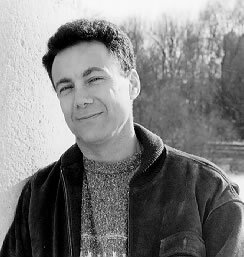 Richard Marcus was born in New York and has lived all over the world.